European market has doubled its imports of avocados since 2012 thanks to the consumers demanding ready-to-eat and healthy food. This creates opportunities for producers and exporters of avocados. 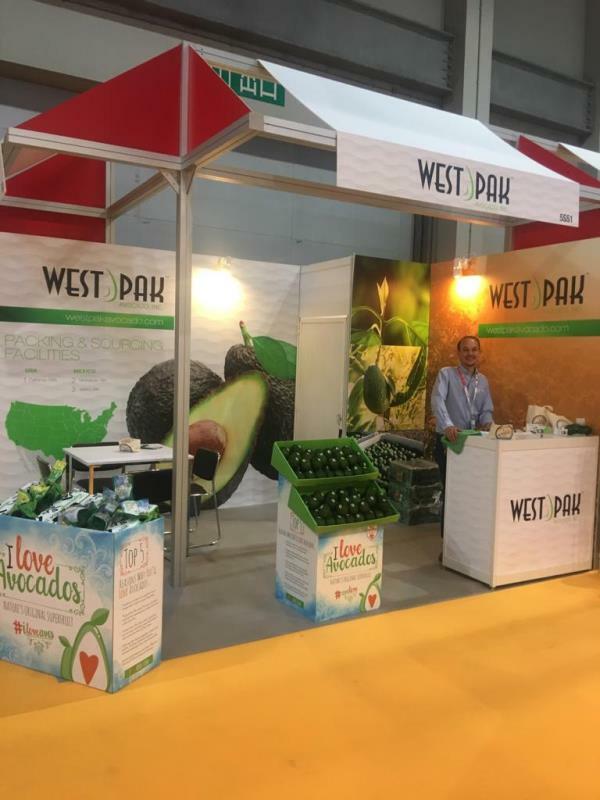 During Asia Fruit Logistica in Hong Kong we have talked with Vice President Sourcing and International Business development of West Pak Avocado Kellen Newhouse, who shared with us company’s plans. West Pak Avocado is family owned company, growing, packing, shipping and distributing premium avocados for over 35 years. West Pak began its operations in California packing avocados but has been a strong packer in Mexico for over 20 years. “We are here, at Asia Fruit Logistica, to see our existing customers and to expand into new markets. Japan is our primary market in Asia, but we are looking to expand more into China, Taiwan, Indonesia, Malaysia,” - explains Kellen Newhouse. “Europe is also a market we are looking at strongly for the winter market out of Mexico”. Current distribution includes 350+ customers throughout the United States, Canada, Mexico, Japan, China, South Korea, Hong Kong, and the Middle East. West Pak Avocado's team will be at PMA in Orlando, FL, USA. Booth # 3653 (October 19-20). Más informaciones sobre la empresa: West Pak Avocado, Inc.